Writing a social media post is easy — writing an engaging post for your brand, however, is a whole different story. media update’s Christine Gerber dives into the ‘rules of engagement’ when it comes to social media platforms. So you’ve put out countless posts about your brand’s new campaign, but no one seems to be taking the bait. Sure, the social post has a lot of impressions … but why isn’t anyone ‘liking’ it? Or even sharing it? 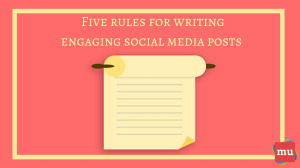 Writing a social media post that your audience will actually want to engage with takes a whole lot more than creativity — you need to know the ins and outs of how factors such as call-to-actions, hashtags and language work in order to get people clicking! First things first, you have to know where to include hashtags and when to include them. Many brands fall into the trap of including too many, and irrelevant, hashtags because they think the post will reach more people. 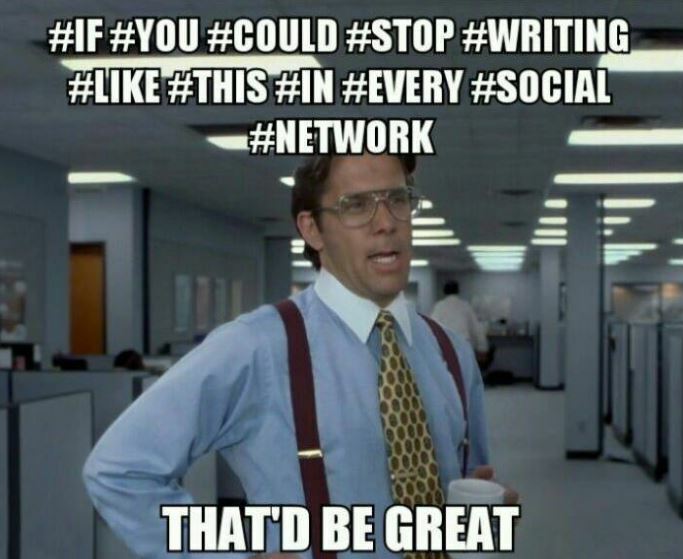 More hashtags ≠ more reach. Less is more when it comes to including hashtags in your posts, and the key is to only # relevant keywords — be careful not to post the same or similar keywords twice (#PR is the same as #PublicRelations). media update top tip: You can search for keywords on various social media platforms in order to see how relevant they are (when they were last used, how often they're used, who uses them, etc.). This hashtag is something you would use EVERYWHERE throughout your marketing campaign, including on the site, in any ads, social posts, etc. The next things you need to consider using in your brand’s social media posts are visuals and emojis. Let’s take a look at what these two things can offer your brand. Visuals — including infographics, images, videos, etc. — are a great way to attract attention and also enhance the meaning of your posts (did you know that people are 65% more likely to retain the information from a post if it’s accompanied by a relevant image?). 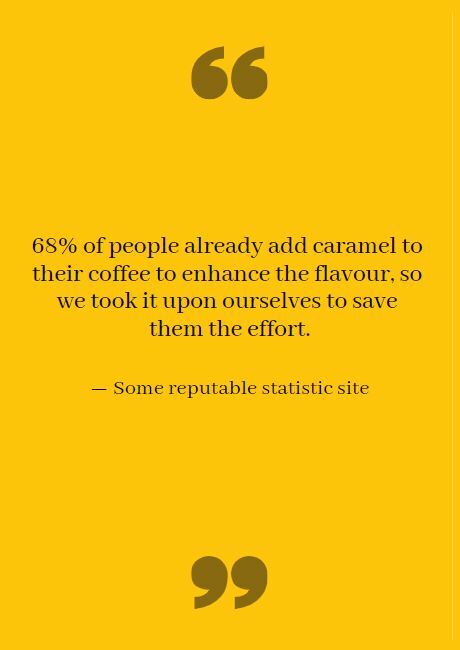 Consider this: If you’re promoting the previously mentioned Caram Coffee and you would like to discuss the new TVC for the brand, it would be a bit silly to exclude a screenshot or video from the social post, don’t you think? Emojis also add a tone to your posts that can otherwise be undecipherable or even confusing — especially if your brand uses satire or sarcasm. Additionally, they add a sense of ‘fun’ to your posts, which makes your brand seem more ‘human’ or personalised, and therefore, more engaging. 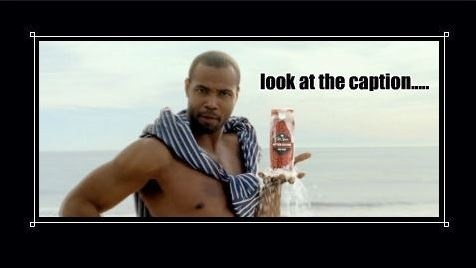 Now back at the image. Sadly, we aren’t him. 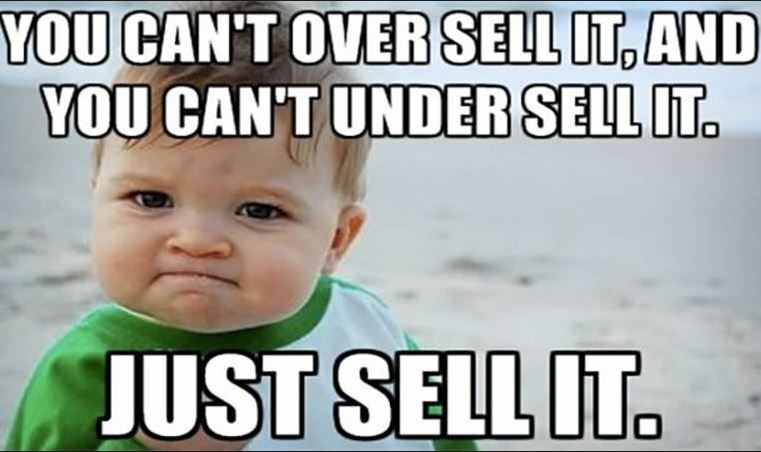 No one likes a pushy salesperson, so why would they like a pushy brand? You want to get your brand’s message across on social media in a way that informs and promotes, without overselling. This example is ineffective as it does not provide the consumer with any information on how or why your brand will do what it says. What kind of tool? Why should marketers use this tool and how will it make their strategies more effective? Where would they include this strategy? The post should answer these questions, as it is trying to effectively promote a product. media update top tip: Your posts should always inform your target audience in a way that answers the question: Why should I care about this product/service? The post should provide a clear benefit of whatever product you are trying to promote without just merely describing why the product is great. 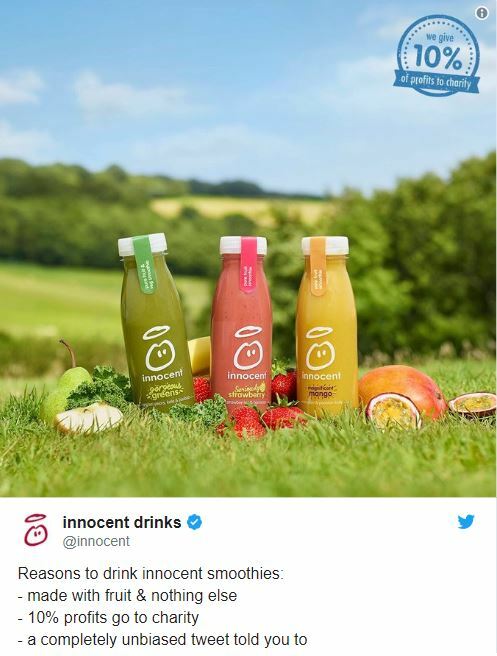 The brand is selling the idea of the fruit juice with informative information as well as a touch of humour at the end, which playfully mocks the idea of overselling while ironically telling consumers what juice to buy. 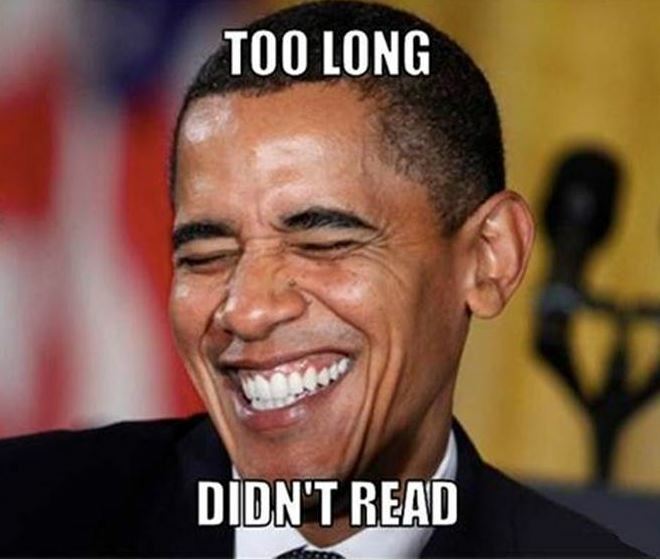 Humour also makes the post seem conversational as opposed to overly promotional. Remember, there is no shame in being a bit ‘cheeky’ in your posts, provided your brand allows for it (and it forms part of your brand’s voice) and you don’t offend anyone. Now we’re not saying you need a giant red arrow with ‘click here’. A call-to-action can include many things — from polls to social media competitions, which could entice users to ‘enter to win’ by directly engaging and sharing your posts. 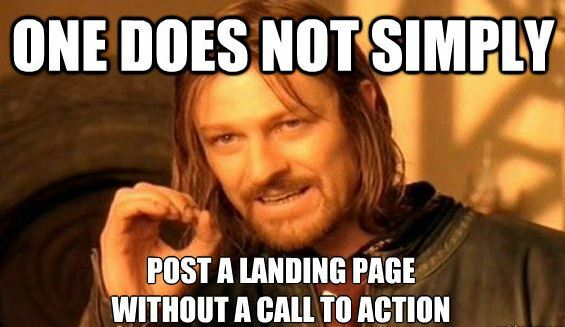 You could also have a call-to-action that directly asks users to engage with your post by asking them for their opinions (What do you think? Leave us a comment). You could take it even further by asking users what they like and dislike about your brand. For example, if you’re wanting to try something new, like if you’re about to design a new website for your brand, you could give them an inside look and ask them what colours they would prefer in a ‘this or that’ type of sequence. Additionally, you can add traditional call-to-actions by including ‘read more’ or ‘learn more’ at the end of your posts. The rule for being concise is to keep your posts short, sweet and to the point. Sound difficult? It’s not — especially if you stick to the general character suggestions for each social media platform. Find out which times/days work best for your brand and set up a social media style guide in order to keep your brand’s voice consistent throughout your posts. Do you have any post writing tips of your own? We’d love to hear them! Share them with us in the comment section below. Ever wonder why social media influencers are so popular? What’s more, where did they even come from? Find out in our article, Social influencers: What’s the deal?